CY Ceiling & Renovation is a company that supplies and installation for aluminium strip ceiling and sun louvers. Our main office is located in Puchong, Selangor, Malaysia. 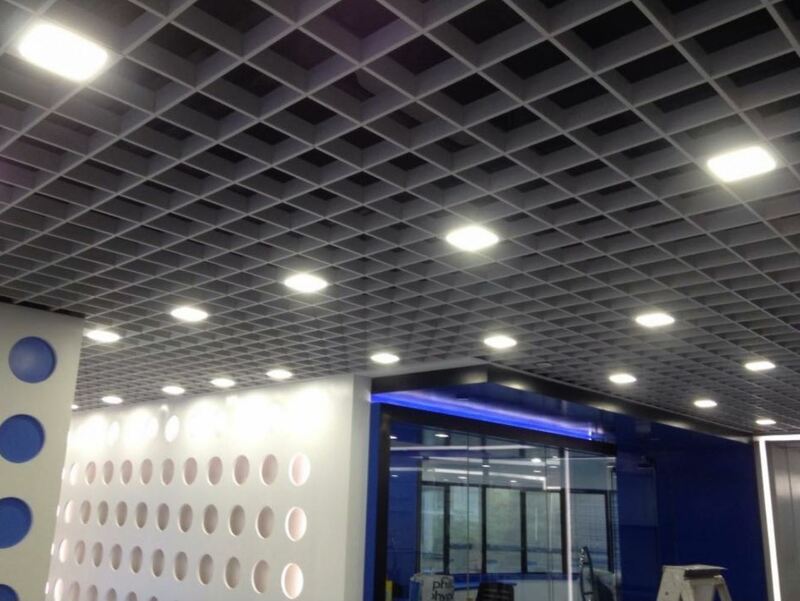 CY Ceiling & Renovation specializes in metal strip ceiling, metal sun louver, aluminium fin, aluminium baffle ceiling, aluminium box louver and aluminium strip facade. We have provided aluminum works service to hotel, shopping mall, residential and commercial. CY Ceiling & Renovation has a professional team to provide high quality workmanship to customer. We are customer oriented and focused on delivering an excellent service to you. Please do not hesitate to contact us now for more details.